Figure 1-7. Component Designation Code. Home > Ordnance Documents and other related manuals > > Figure 1-7. Component Designation Code. elementary wiring diagram (appendix A). bus that feeds the circuit. 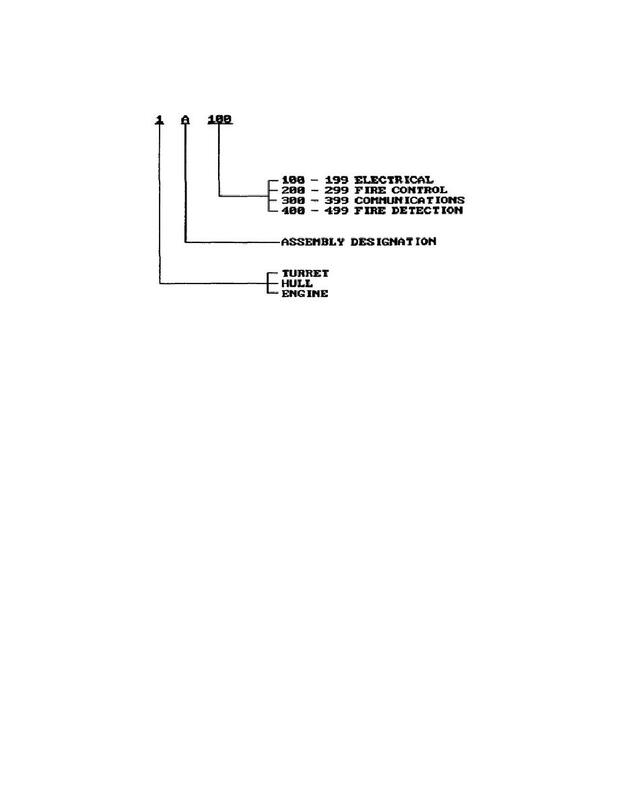 sheet 2 of the hull elementary wiring diagram (appendix A). breaker used in a circuit on the wiring diagrams. code to find the circuit it controls. assembly houses the circuit breaker.